Click Settings in the side menu. 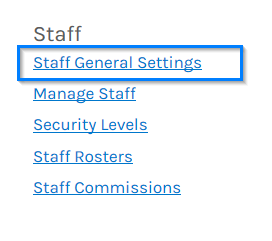 This will prompt the Staff Search screen, click the Add a new Staff member button on the right hand side menu to add new a staff member. 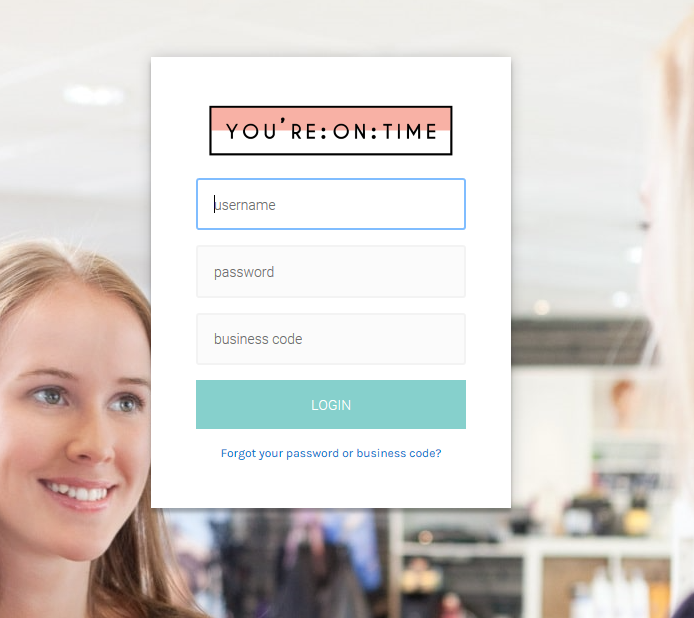 Inform your staff of the common staff username and password outlined in step 6. and of their unique Pin Numbers outlined in step 9, your Business Code and the You'reOnTime login link: https://app.youreontime.com/ to log into the system. 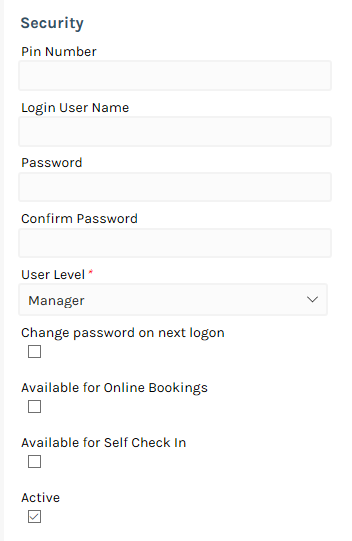 To log in to You'reOnTime, your staff simply enters the common staff Username, Password, your Business Code and click the Log in button. 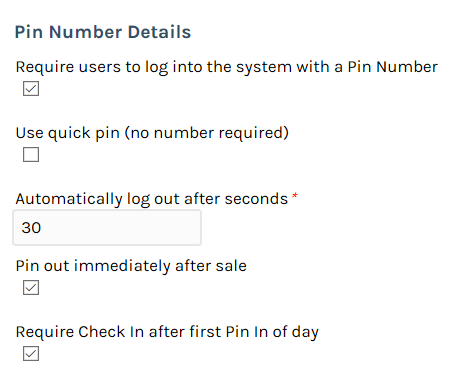 Once logged in, your staff will be prompted to enter their Pin Number immediately. Once the correct Pin Number has been entered, your staff will see the home screen. 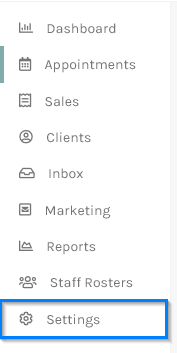 This way your staff can login with a common user name and password and also use this Pin Numbers when adding appointments, performing sales etc. 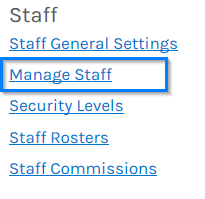 And most importantly do not have access to management settings and reports that should only be privy to manager users of the system.